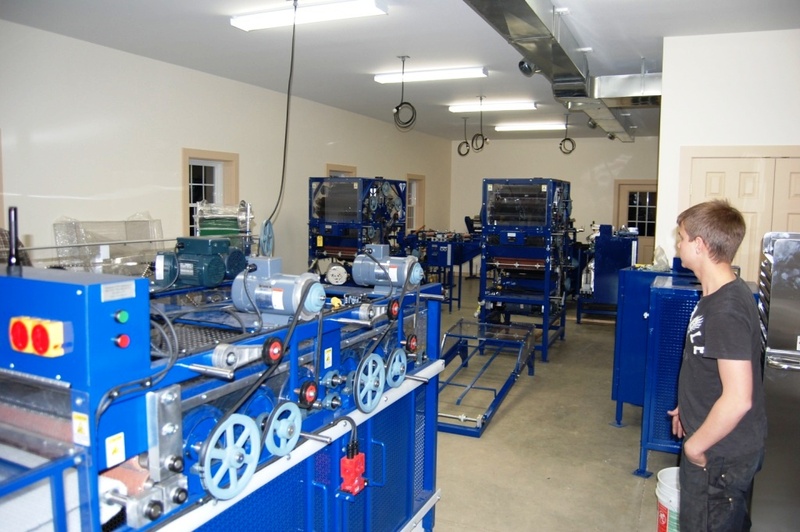 Located at Maple View Farm Alpacas in Brandon, VT, Vermont Fiber Mill & Studio offers custom processing of fiber into high quality batts, roving, yarn and felt using modern equipment that allows us to process small batches and individual fleeces. 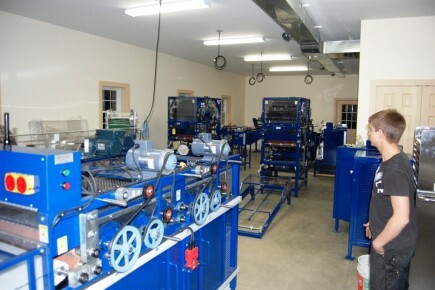 We offer customer rental of the FeltLOOM and Strauch carder and also host fiber related workshops. Vermont Fiber Mill & Studio is located at Maple View Farm – in the unhurried, unspoiled, unforgettable town of Brandon, Vermont.